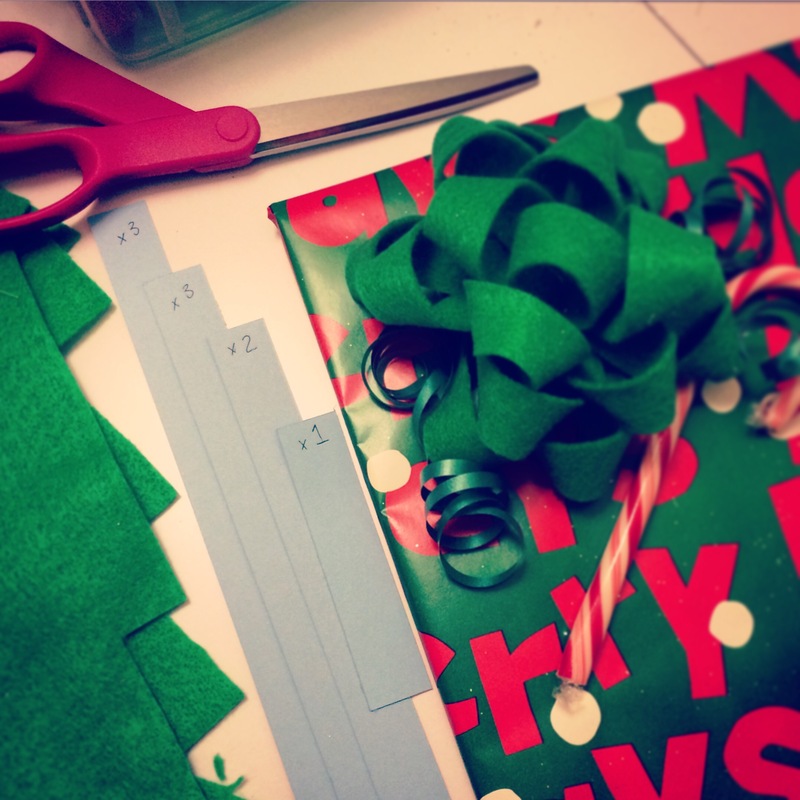 DIY Gift Bow – Crazy for D.I.Y. November 9, 2016 January 31, 2019 • Crazy for D.I.Y. 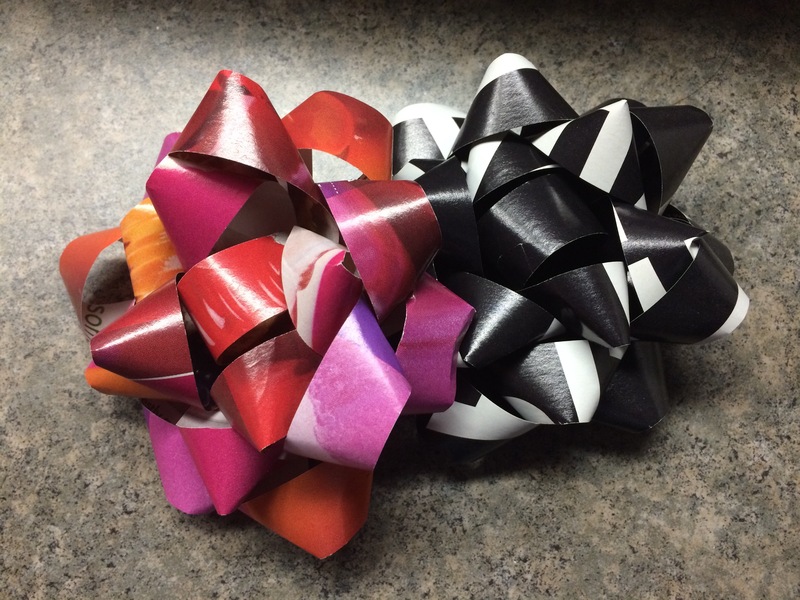 This is my favorite Pinterest find – make a bow from a magazine page and I’ve made several of these bows for a couple years now. It’s a wonderful, easy-to-follow tutorial. I have saved many, many colorful pages from magazines and even used wrapping paper to make these bows when I had extra time and save them in a box. It works best when the paper is double sided. When I got a Cricut machine I created a DIY gift bow cut file in Design Space so I didn’t have to do it by hand 🙌 — saved so much time!! I saw felt bows in the store and used a cardboard template to cut the bows because it’s almost impossible to cut felt on a Cricut machine. I believe I just hand sewed the pieces together. Posted in Christmas, Gift wrapping, Pinterest projectTagged cricut, felt, gift, paper, pinterst, wrappingBookmark the permalink.